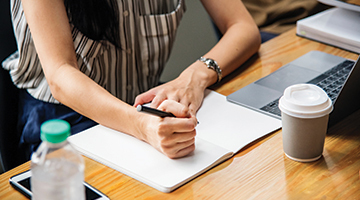 The ability to plan and focus on business results, while continually ensuring all project goals align with the company’s strategic mission, is essentially what it means to be a Strategic Project Manager. Step 1: Determine the major products or deliverables that need to be produced. Step 2: Divide the determined deliverables into its component deliverables. Step 3: Divide these workpieces further into component parts. Continue to subdivide all components until each component has enough detail for the purpose of planning and management. A to-do list can be created for each work package by establishing everything that needs to be done to get from the starting point to the finish. 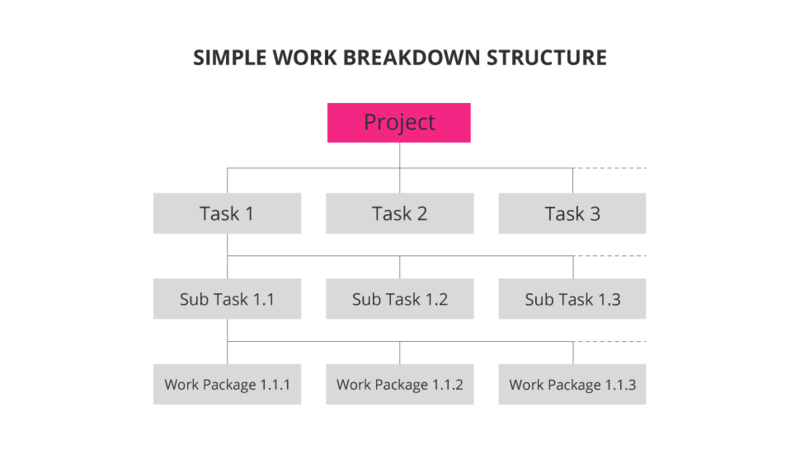 During this process, determine which tasks are dependent upon one another (in other words, activity B cannot begin until activity A is complete) and which tasks can run concurrently. Show your milestones to your stakeholders to ensure they can take comfort in knowing you’re on track, and in line with schedule. Float, or slack, is the amount of time an activity can be delayed without affecting the project completion date. 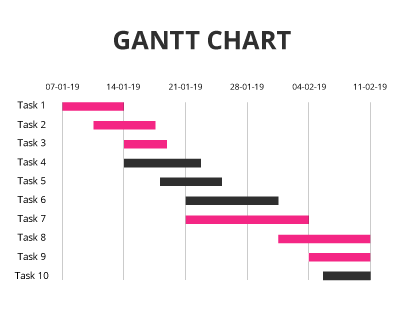 While there are a number of ways to build a project management timeline, the most important element is not necessarily the visuals, but rather the ability to stick to it, or to adjust tasks without affecting the entire project. 1 Pulse of the Profession. (2017). ‘Success rates rise: transforming the high cost of low performance’. Retrieved from PMI. 2 Duggan, T. ‘What Are the Roles & Responsibilities of the Strategic Project Manager?’ Retrieved from Chron. 3 Duggan, T. ‘What Are the Roles & Responsibilities of the Strategic Project Manager?’ Retrieved from Chron. 4 Serrador, P. (2012). ‘The importance of the planning phase to project success’. Retrieved from PMI. 5 Team Clarizen. (Dec, 2017). ‘Who Are Project Management Stakeholders?’ Retrieved from Clarizen. 6 Palmer, E. (Oct,2018). ‘Five Factors That Lead to Successful Projects’. Retrieved from project-management.com. 7 Stallsworth, E. (2014). ‘Writing a Scope Statement’. Retrieved from Bright Hub Project Management. 8 Bakhsh, H.M. (2018). ‘What are the first steps of planning a construction project?’ Retrieved from Bayt. 9 Christensen, E. (2017). 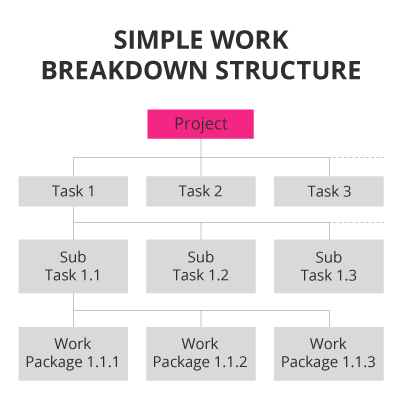 ‘How to Create a Work Breakdown Structure and Why You Should’. Retrieved from LucidChart. 10 ‘Project Planning’. Retrieved from Office Timeline. 11 Wiley, D., et al. ‘Project Management for Instructional Designers’. Retrieved from PressBooks. 12 Westland, J. (2018). ‘What Are Milestones in Project Management?’ Retrieved from ProjectManager. 13 Team Clarizen. (Feb,2018). 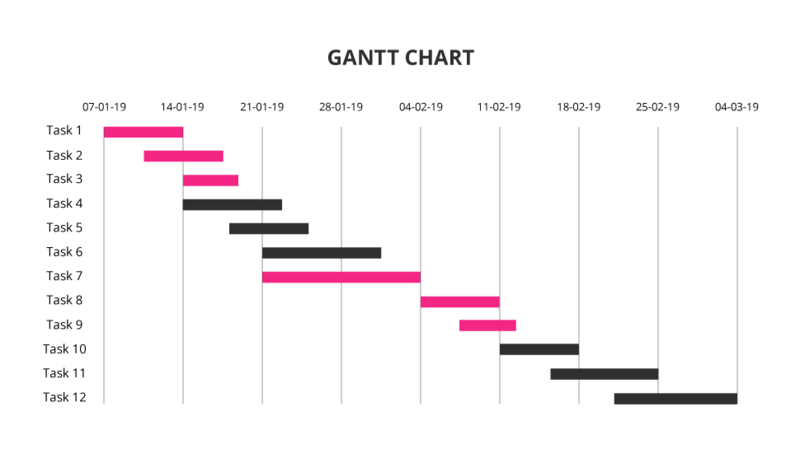 ‘How to Make a Project Timeline That Works.’ Retrieved from Clarizen.